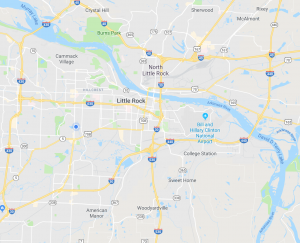 Little Rock premiere Towing Company is committed to providing each customer with exceptional customer service. We focus on three areas of outstanding towing service in Little Rock and the surrounding areas. 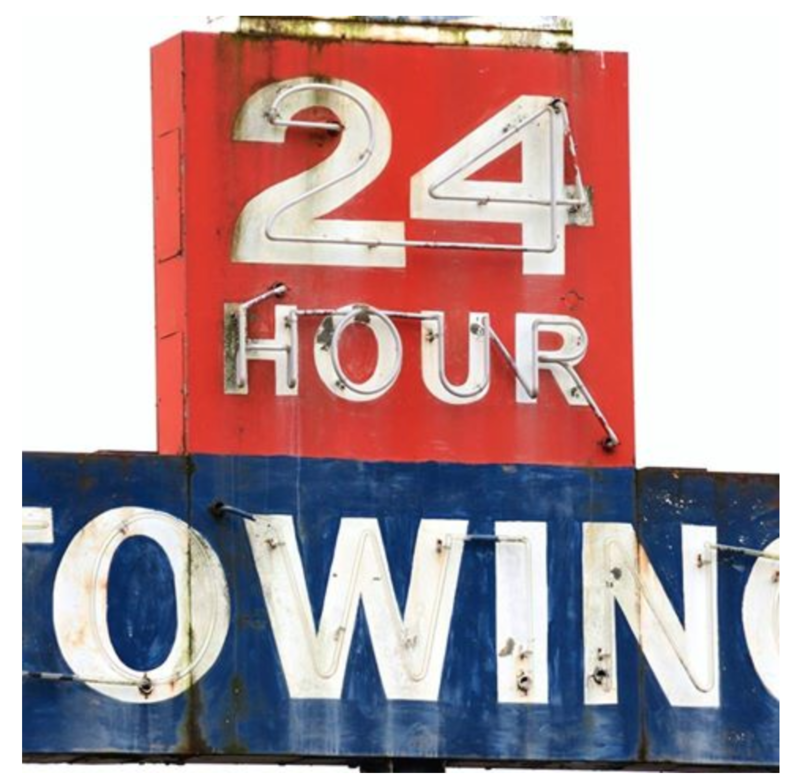 We will answer your call for towing service in Little Rock. There are times that we can’t answer your call immediately because we are on the other line. And if that’s happens we make sure to give you a call back immediately. We know how hard it is to be stuck on the road. That last thing you can do is to call a towing company in Little Rock. That’s why we are always committed to answer your phone calls or get back to you. We will provide you with affordable towing service in Little Rock. We know the feeling of being used whenever there are untimely situation. Rest assured that we provide fair services. We give you the most affordable towing company. I know that there are more Towing Companies aside from us. And we are more happy if you choose us. We promise to give you the best and affordable service.